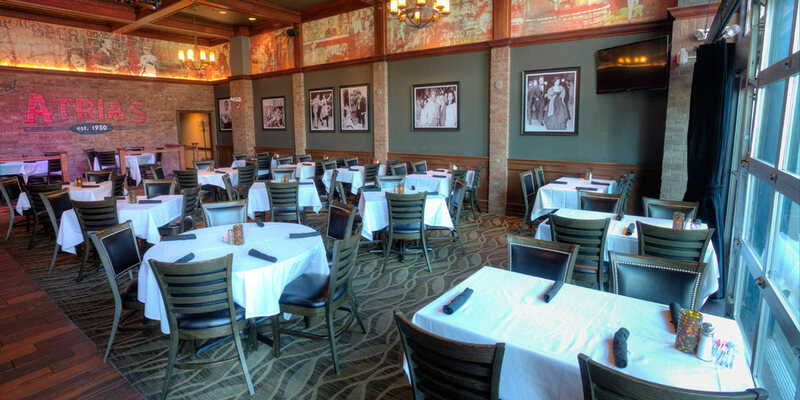 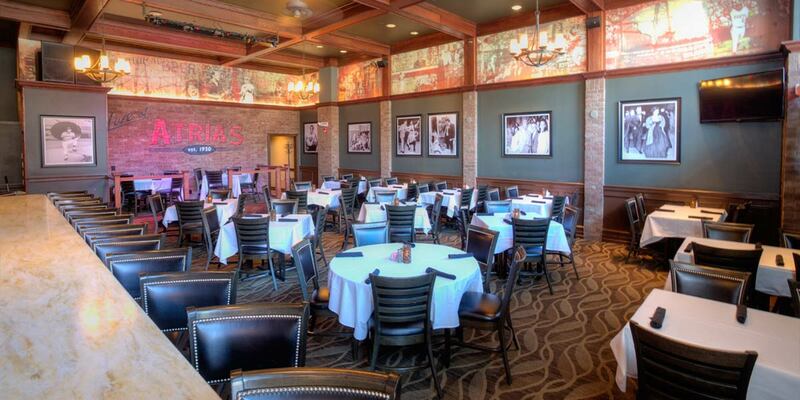 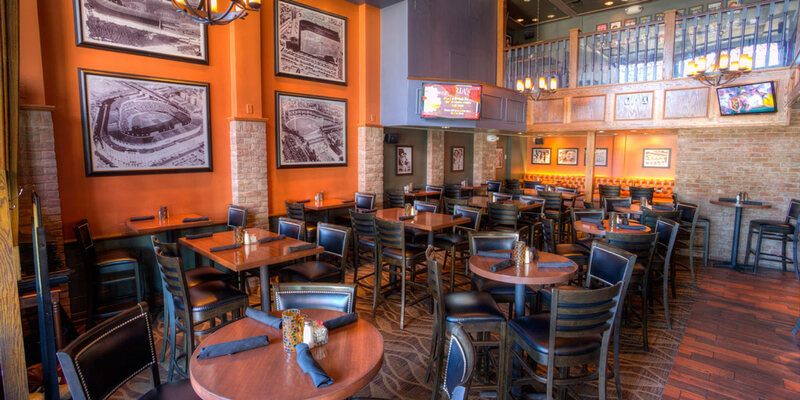 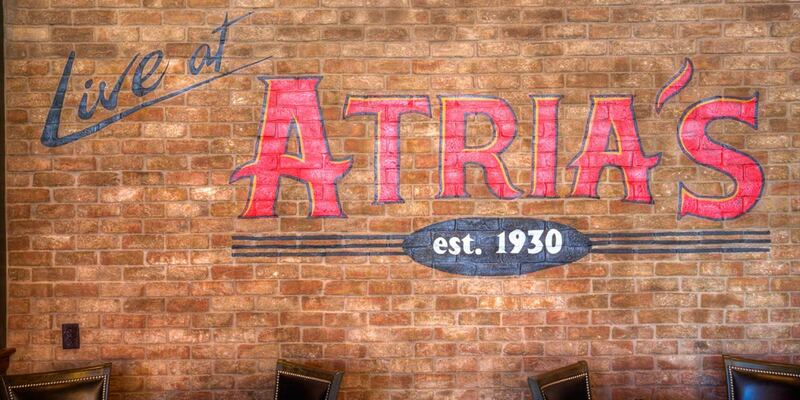 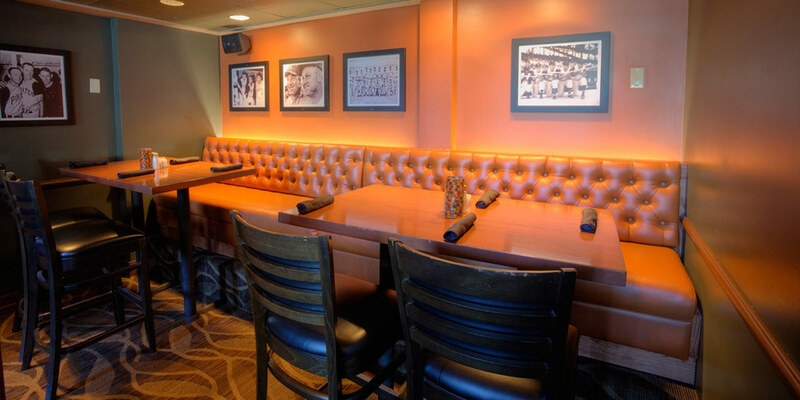 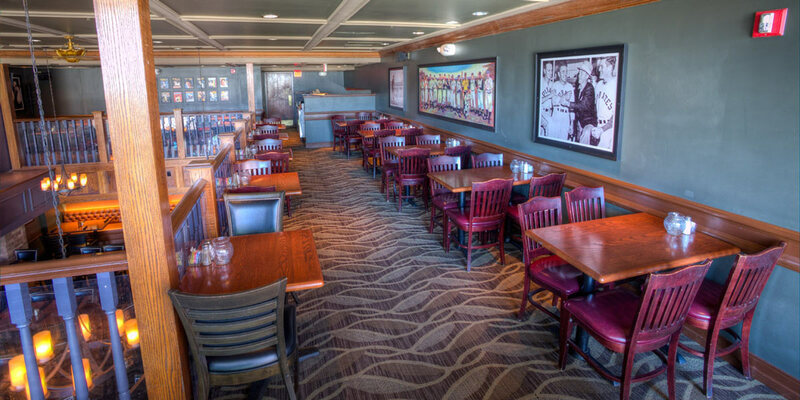 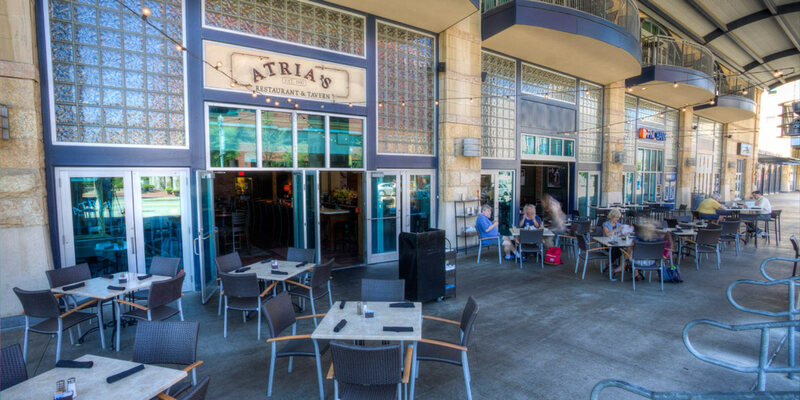 In 2001, MBM provided general contracting services for the build-out of existing tenant space at PNC Park in downtown Pittsburgh for Atria’s Restaurant. 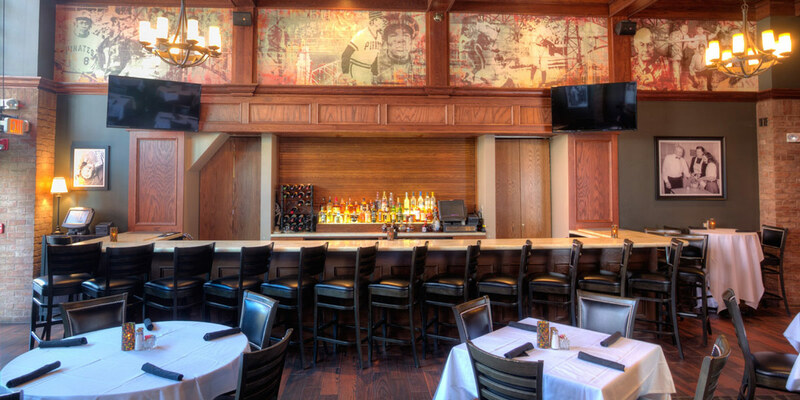 The project included custom casework, elaborate finishes, and the addition of a mezzanine floor. 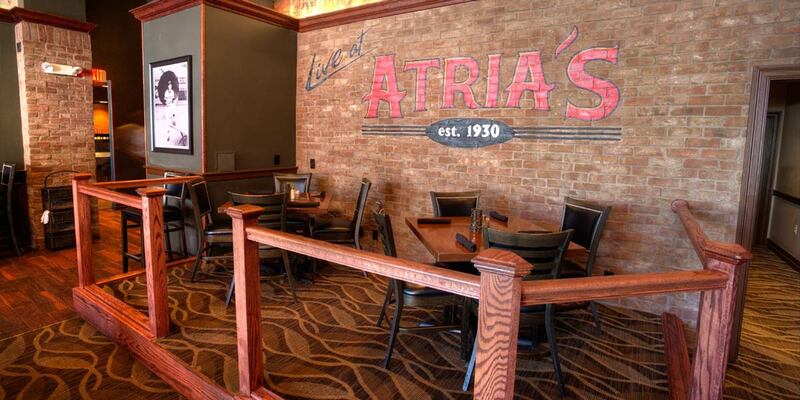 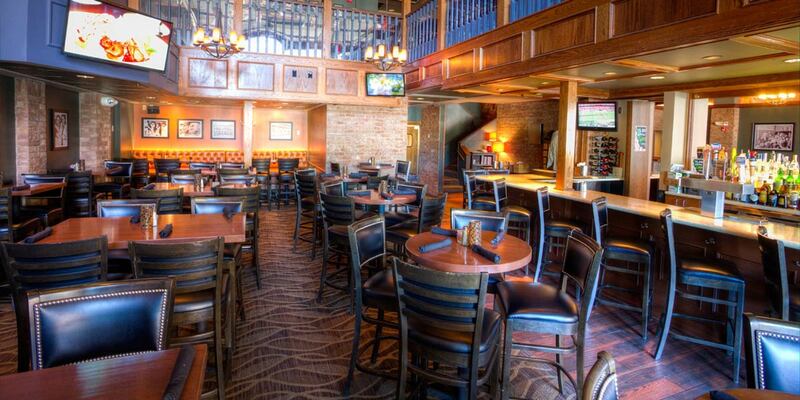 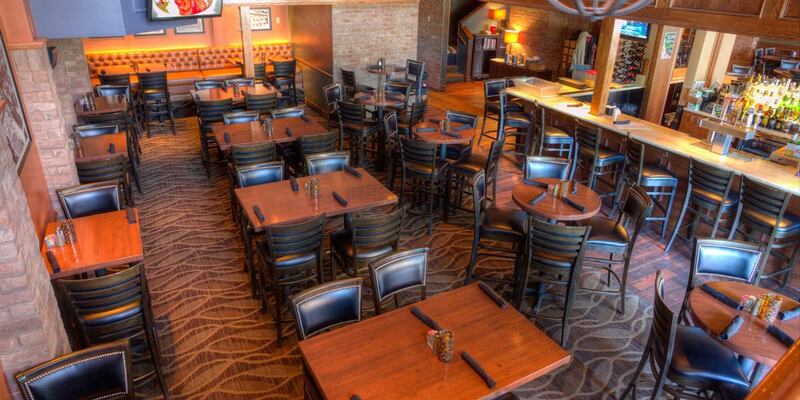 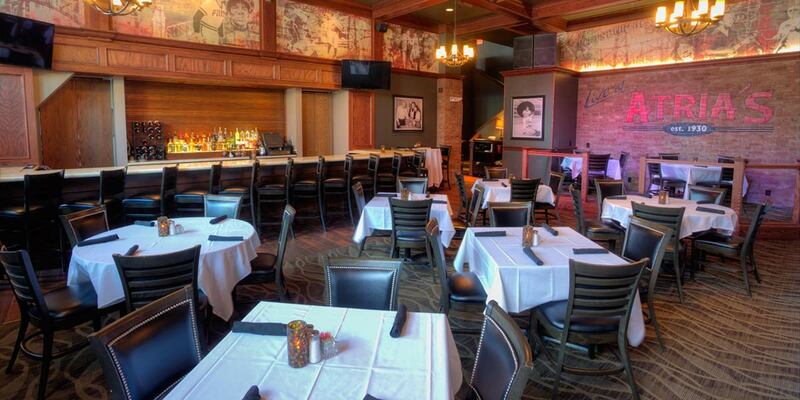 In 2013, MBM provided general contracting services for the interior renovation to Atria’s PNC Park location. 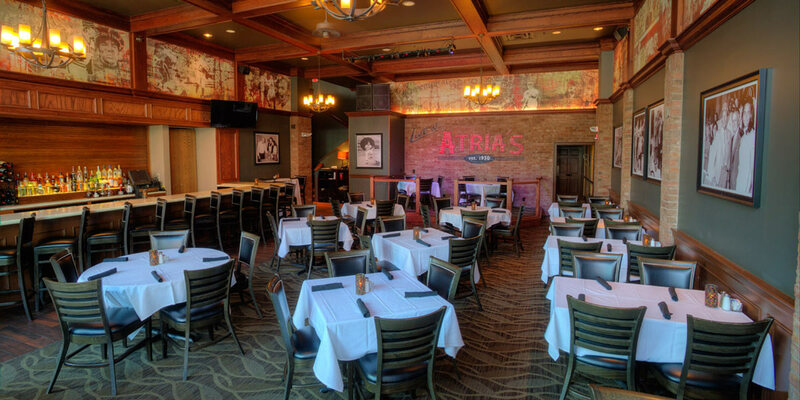 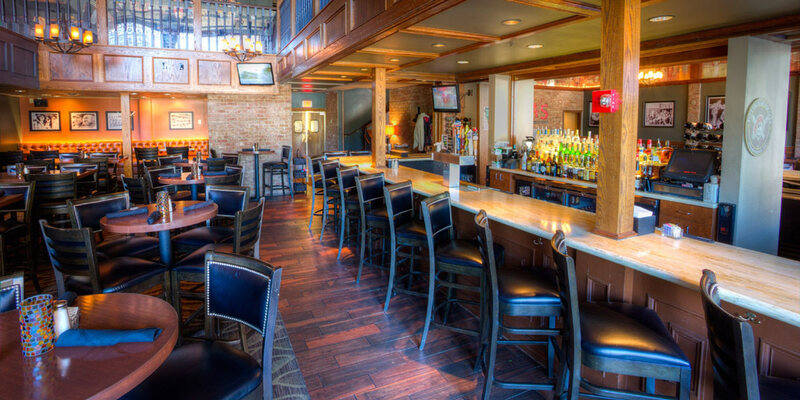 The renovations included upgrades to interior finishes, relocation of the bar, the addition of garage doors to connect indoor seating with the exterior patio, and a new stage for performances.